Where is the Neo4j console? 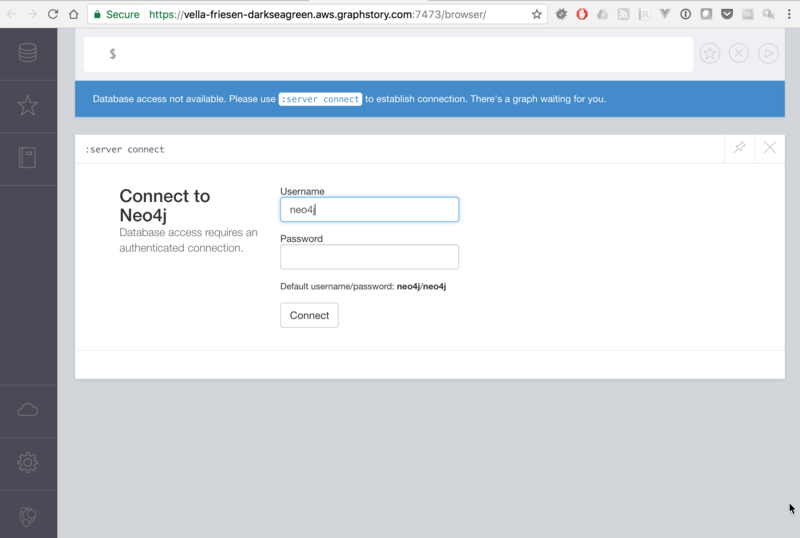 You can then enter the username and password for your Neo4j instance to connect. Don't use the defaults – they won't work!